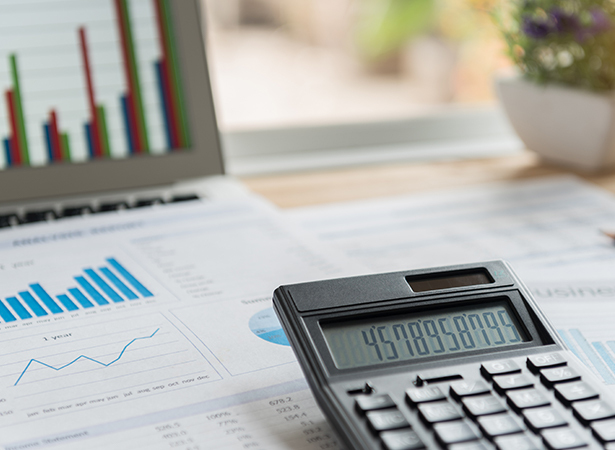 Having access to accurate and meaningful management accounts can help you to make the correct strategic decisions for the future of your company. These are also an essential document should you require financial support from a Bank. 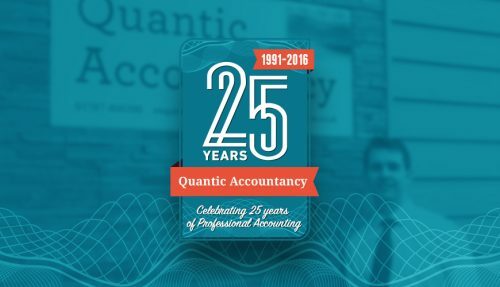 At Quantic Accountancy our expert accountants can provide their management account services in-house or onsite, on a weekly, monthly or quarterly basis, offering you the latest financial analysis of your business exactly when you need it. These services include; profit and loss reports, cash flow forecasts, detailed breakdowns of creditors and debtors and end of year accounts, helping you to identify and act on financial trends. If you would like help in managing cash flow, controlling expenditure and spotting trends and opportunities to improve your business then call us on 01787 460300 today. How will our Management Accounting and Forecasting service help your business?